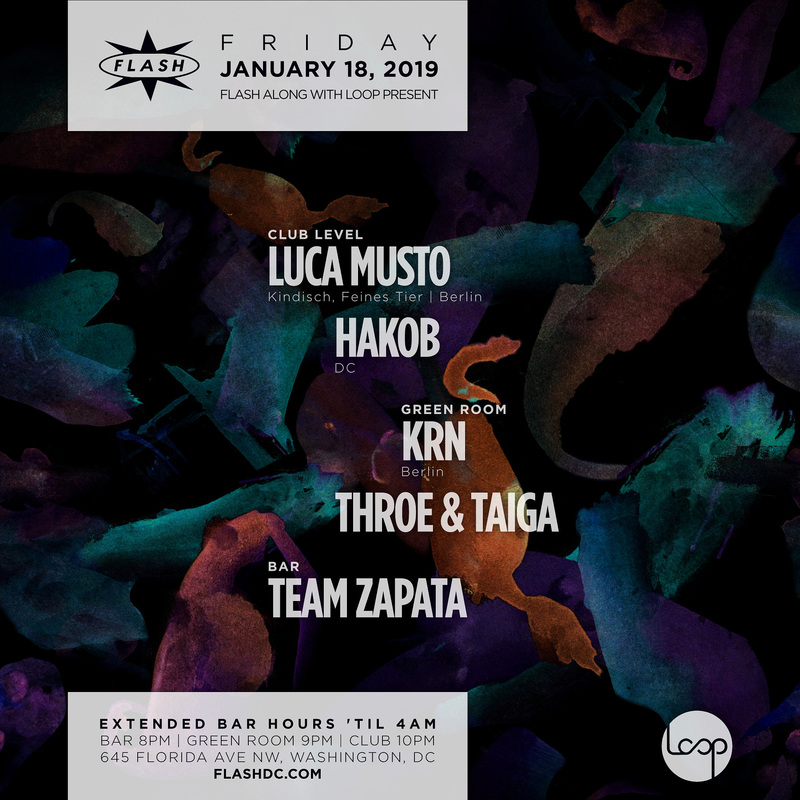 Luca Musto is an enthusiast of soul, jazz and blues, his electronic music/’slow-house‘ oozes of grooving beats and hypnotizing melodies. With Italian roots reflecting rhythms through spaces into a musical mirror, you might get ready to set up cozy, yet grounded atmospheres.Whilst some quote to know him for years spinning musical projects all around the backyards of southern Germany, Luca’s vision of deeply impulsive ambiences moves on as the beat does. Not being in a rush with first releases in the schedule, his wide range of downlifting electronic vibes will be spread through several shows around Europe so far. One might be sure that this journey really just begun.